Safety should always be the top priority when it comes to law enforcement. 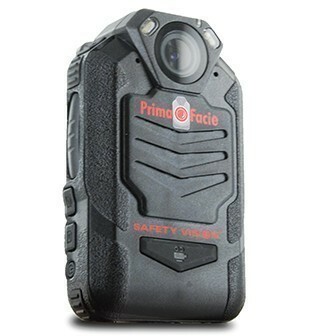 We offer a range of police body cameras and police bodycam accessories from Safety Vision and more to help keep careful watch and record evidence reliably and accurately. All of our bodycams support a wide range of radios and can double as speaker microphones. Video formats are non-proprietary and offer both local and cloud storage.